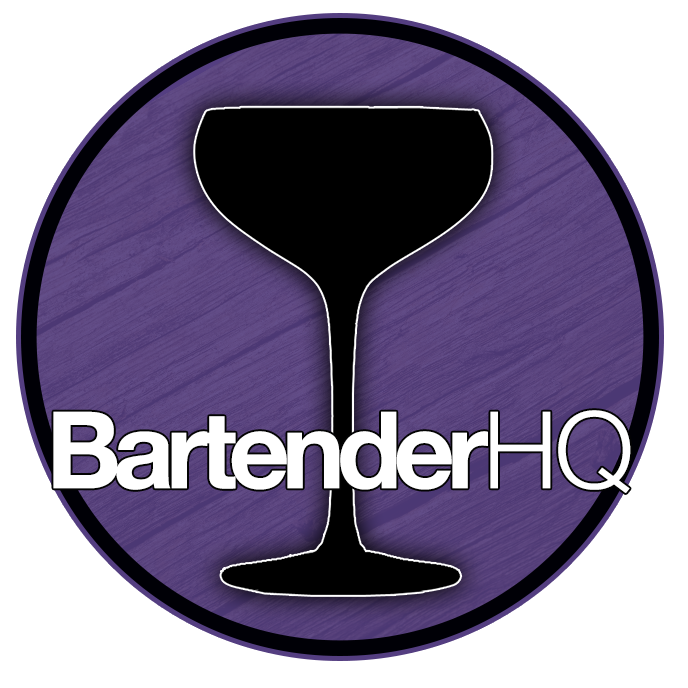 Dry Martini - Bartender HQ, Cocktails, Bar Culture and More. The quintessential classic cocktail, the Martini has spawned more variant cocktails than any other drink in history. It looks classy and the drink’s name has become synonymous with the glass it is served in. Three stuffed queen sized olives on a pick or a twist of lemon rind. The Vodka Martini is probably more popular today than the traditional recipe so be sure to check if your guest orders ‘a martini’! The key with this drink is it’s temperature and dilution, when tasting the drink don’t be afraid to add a dash of chilled water if the drink demands it.